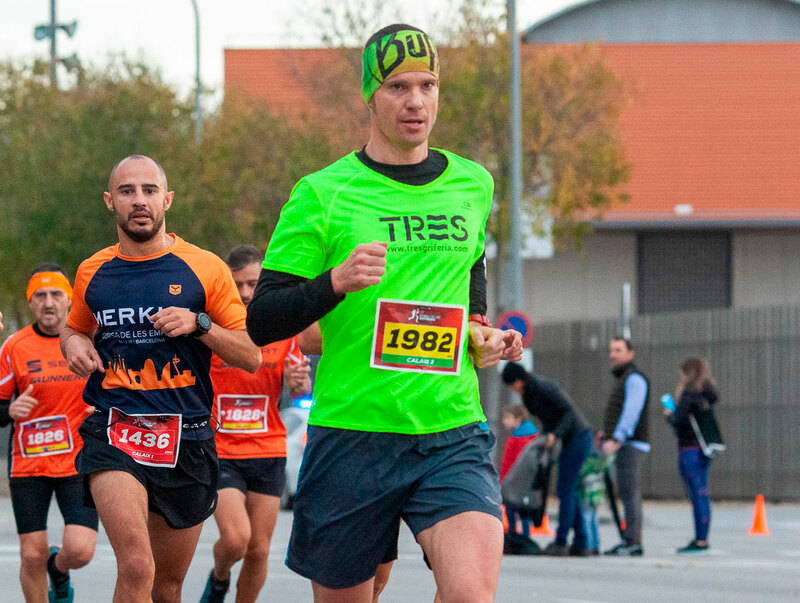 Tres Monoclasic: Time stands still for you! Who says classic is old-fashioned? 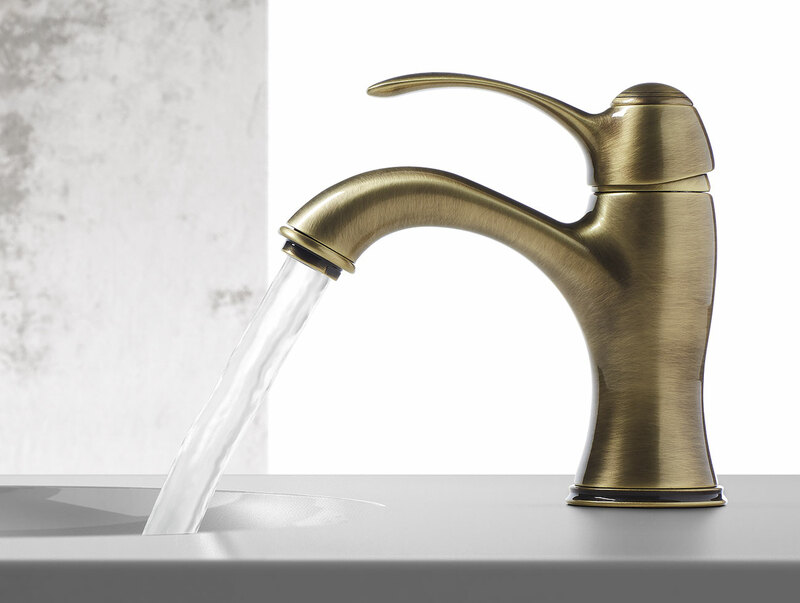 The Monoclasic series from Tres Grifería has been redesigned, incorporating small aesthetic changes, while maintaining the distinctive classic design of the series and getting back to the source of its traditional values. In order to meet the needs of the TRES company, its Human Resources Department did not hesitate to create a plan for hiring new, qualified talent focused on the digital media, since the traditional portals are no longer as effective and nowadays digitalization is perfectly implemented in our society. Standing taps that a lot of thought has gone into. 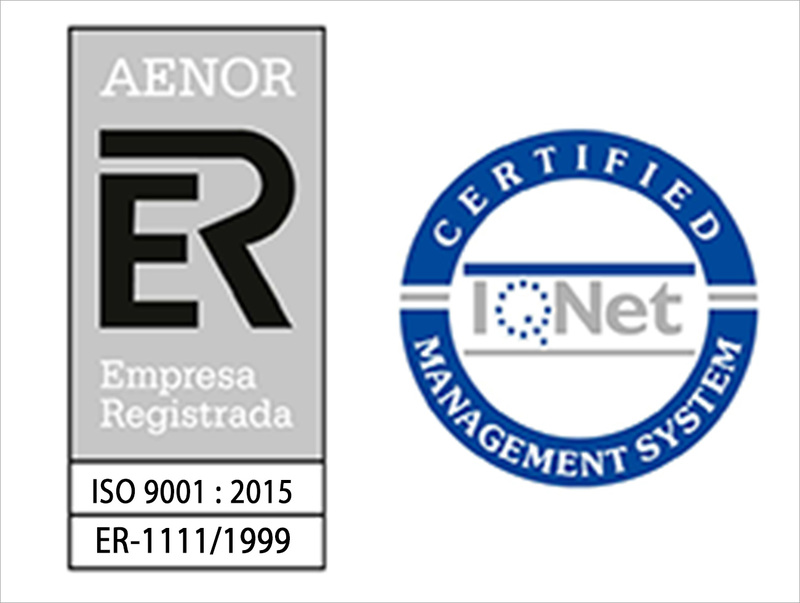 Thanks to the effort and commitment of the entire team of professionals at TRES, we maintain our certification year after year and have adapted to the new 2015 version of the official “Quality Management Systems UNE-EN-ISO 9001” standard. 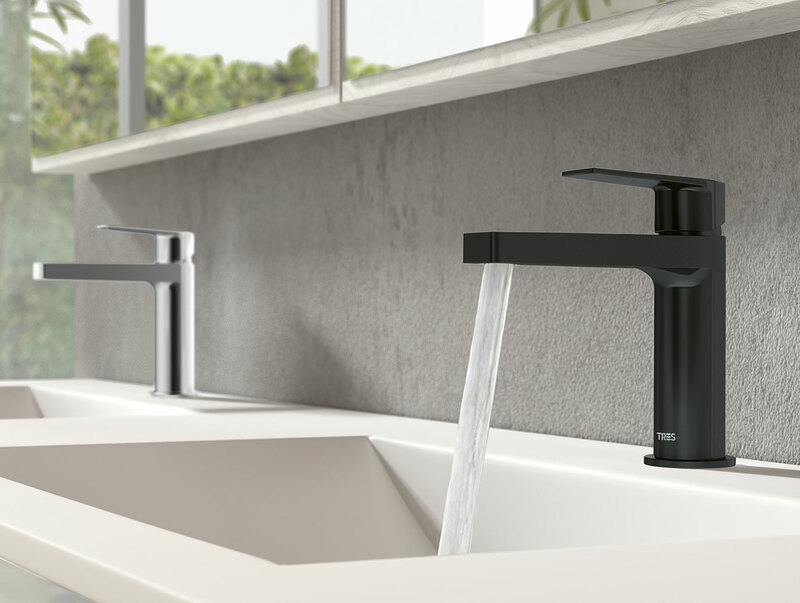 The new Project-Tres series is very contemporary and elegant and can go with practically any decorative style. It is intelligent and manages to put us back in contact with the TRES spirit, taking it forward into the future. 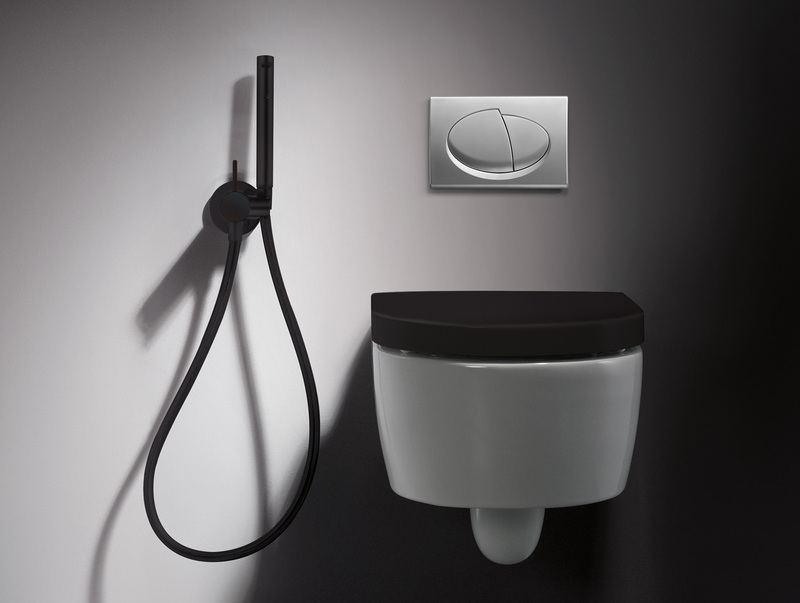 This is a series with a wide range of finishes, such as matte white or black colours, as well as steel and chrome. 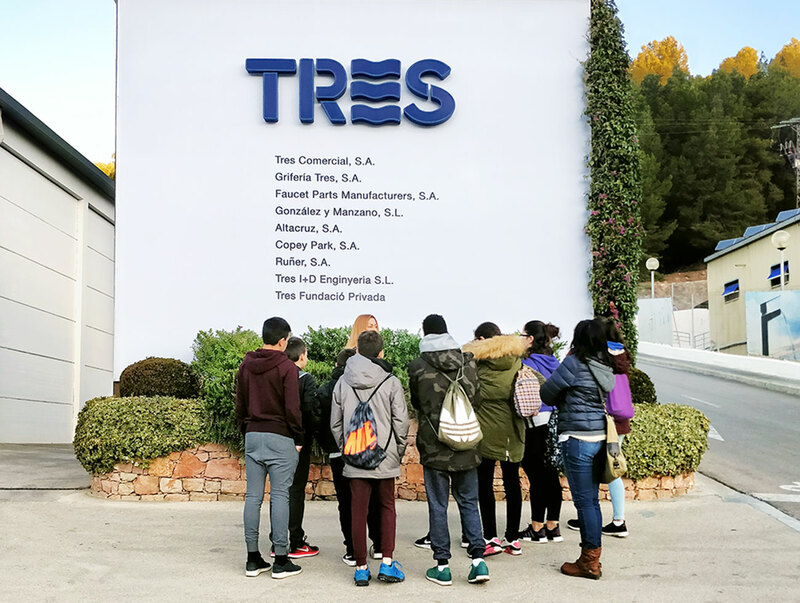 On the 22nd and 24th of January last, approximately 70 2nd year students from Instituto Público Vall d’Arús high school in Vallirana visited the main headquarters of TRES Grifería. New TRES Price List. 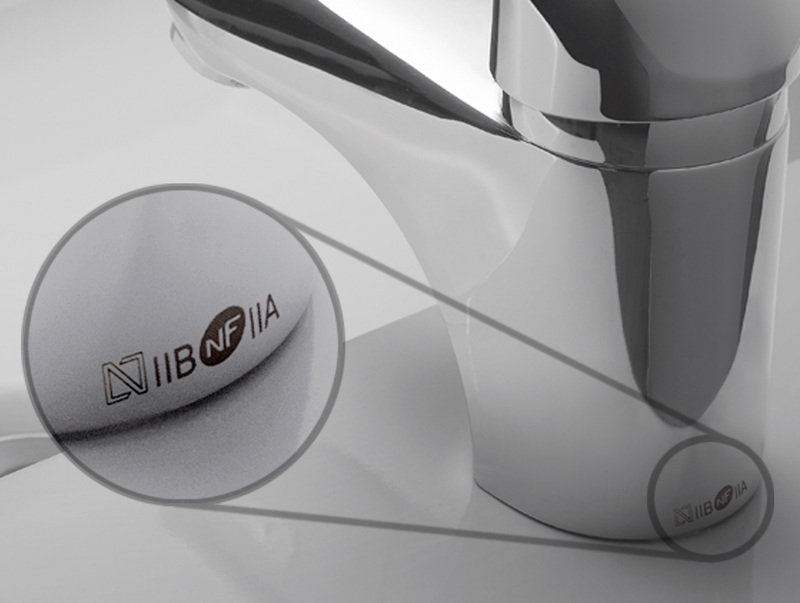 The most useful tapware guide. 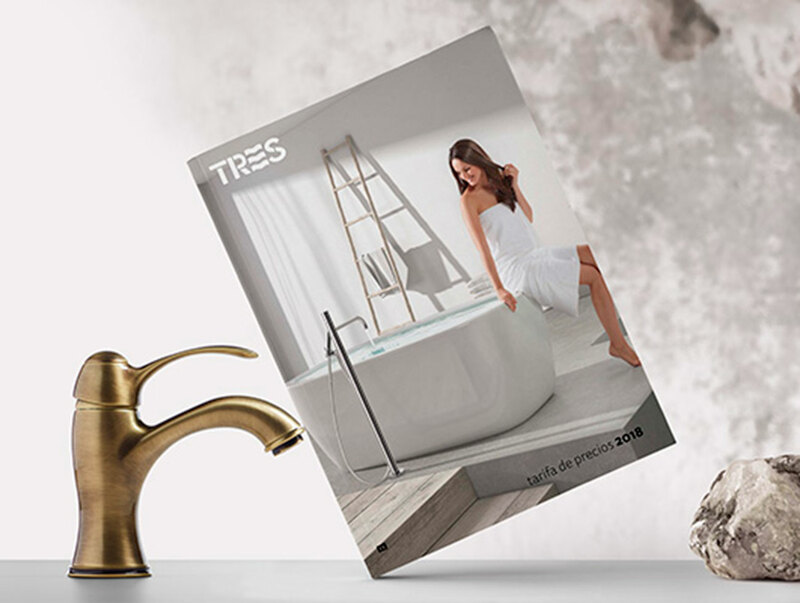 Tres Grifería presents the new Price List for 2018, which includes new floor-installed mixer tap items for wash basins and bathtubs, in addition to presenting the new Project-Tres series. And the Monoclasic series has improved its design and added 24k gold plating on some of its pieces. 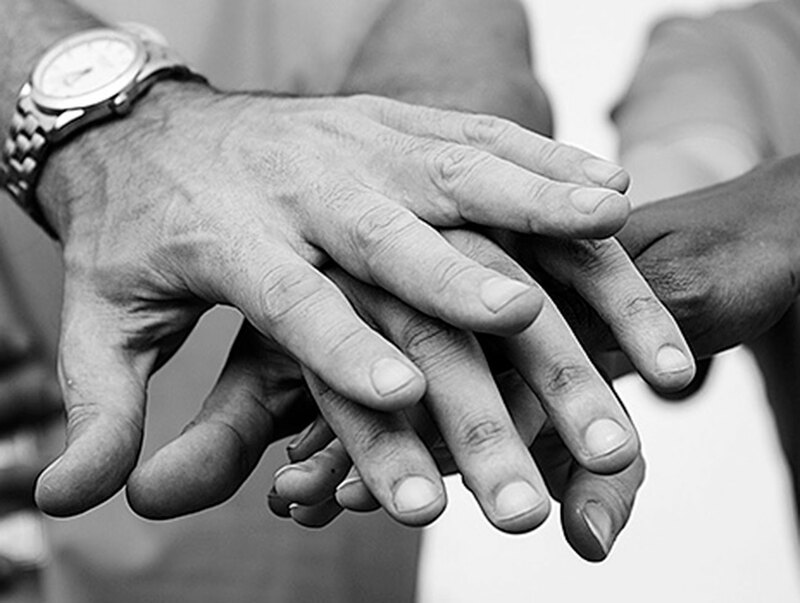 In order to promote and expand its social and employment integration plan, the TRES Private Foundation has renewed its commitment to supported employment, thanks to the signing of an agreement between TRES and the Mas Albornà Foundation. 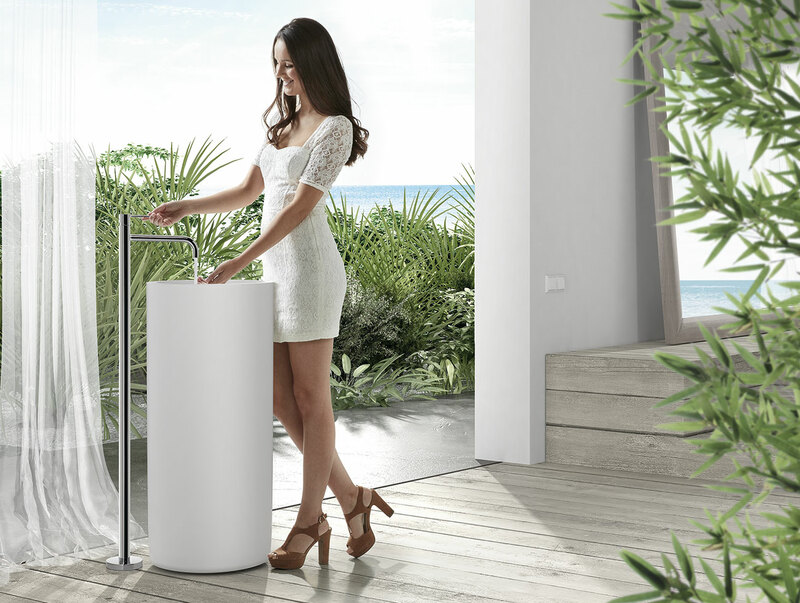 Discover why TRES’ design, technology and values have received international recognition.